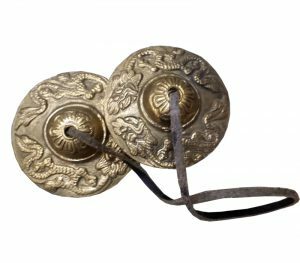 The dragon is also a symbol of power, strength, and good luck for people who are worthy of it. 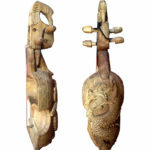 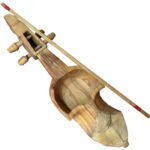 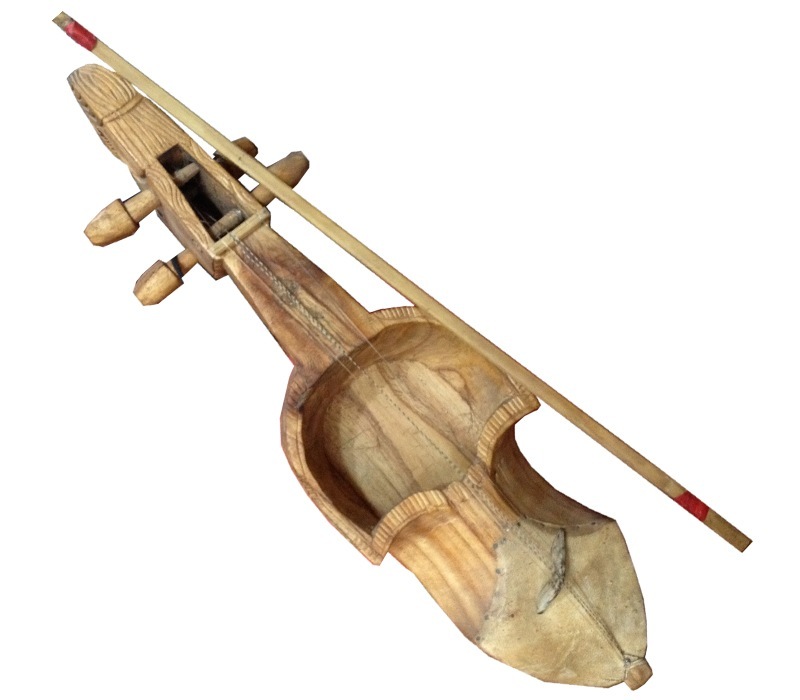 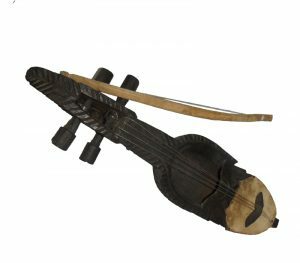 As Nepalese are rich in wood carving, the sarangi becomes special with these carvings. Similarly, the sarangi is taken as the preservation of Nepali arts and music. 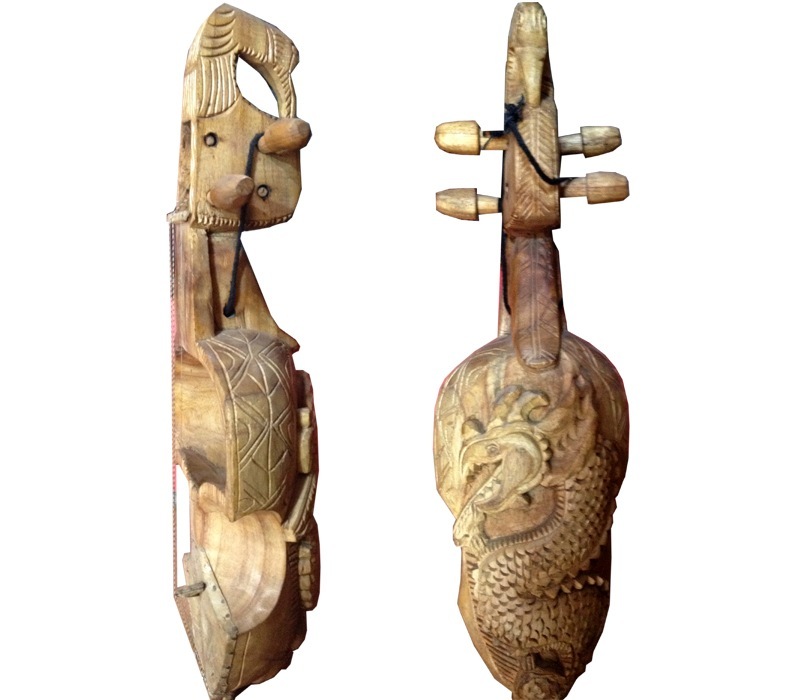 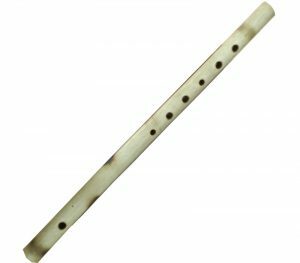 As numbers of organisations dedicated to ensuring that the Gaines can continue to earn a living through their music are today active, such carving are done in sarangi so that people get interested to buy it.